Plumage Clothing. The Upper Echelon. Raybans. GQ. 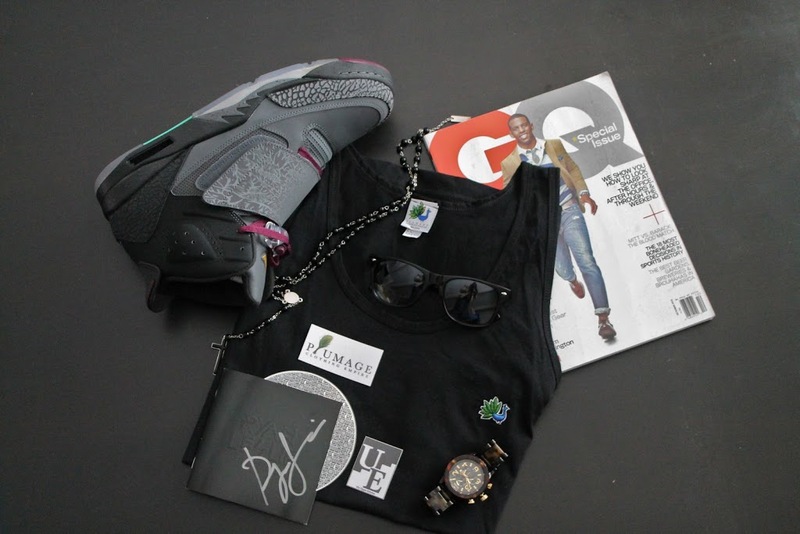 Jordan Son of Mars. Tortoise Time. Autographed Les is More Album by Ryan Leslie.